Canterbury Bulldogs signing Dylan Napa could face sanction for the lewd videos he is in. 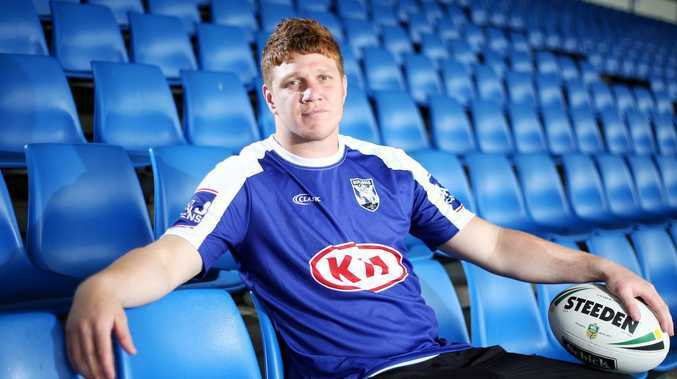 STAR Canterbury recruit Dylan Napa may face suspension for the start of the NRL season over the lewd videos of him which were leaked onto the internet. 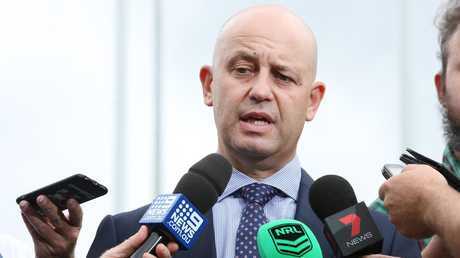 The NRL integrity unit is preparing a report after investigating the matter and NRL CEO Todd Greenberg hinted at a looming sanction on Tuesday. "I haven't read (the report) in its entirety but what I have read is damage to the game," Greenberg said. Greenberg would not speculate on a likely punishment. 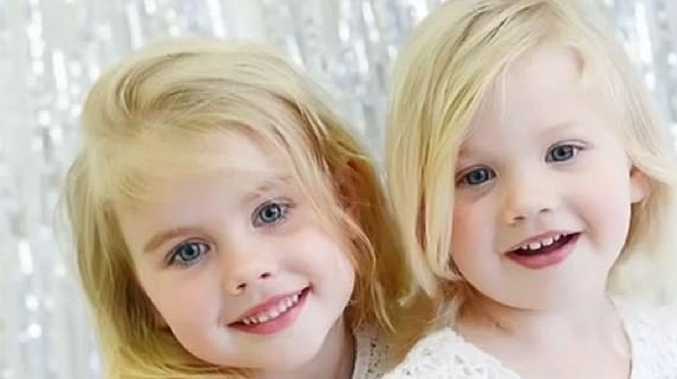 Any suspension would be a cruel blow for the Bulldogs as the videos were filmed several years ago while he was playing for the Sydney Roosters and he was not involved in making them public. However the videos saga was one of the most damaging in a disastrous NRL off- season labelled a "train wreck" by Greenberg. Over the last several days rumours have circulated that Napa was the subject of another video along with a former teammate. However the NRL said they had already viewed that vision and had cleared both players of involvement. Greenberg hoped to hand down Napa's finding soon but couldn't give a timeline, with investigators also diverted by the Ben Barba matter. "I've asked the integrity unit to complete that piece of work quickly," Greenberg said. "They're a pretty busy place at the moment. They are not a big organisation of men and women but they're doing some good work. "We'll get to the bottom of it as quick as we can."